After an enjoyable match, the teams posed for a picture. 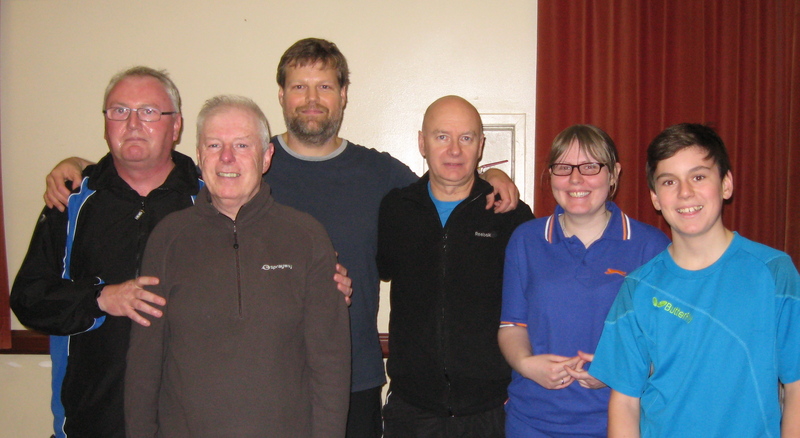 The players are (from the left) Graham Hamilton and Eddie Dougan (Viscounts); Collin Bleak, Dave Beveridge and Emma Bisset (Swots); Scott Hamilton (Viscounts). 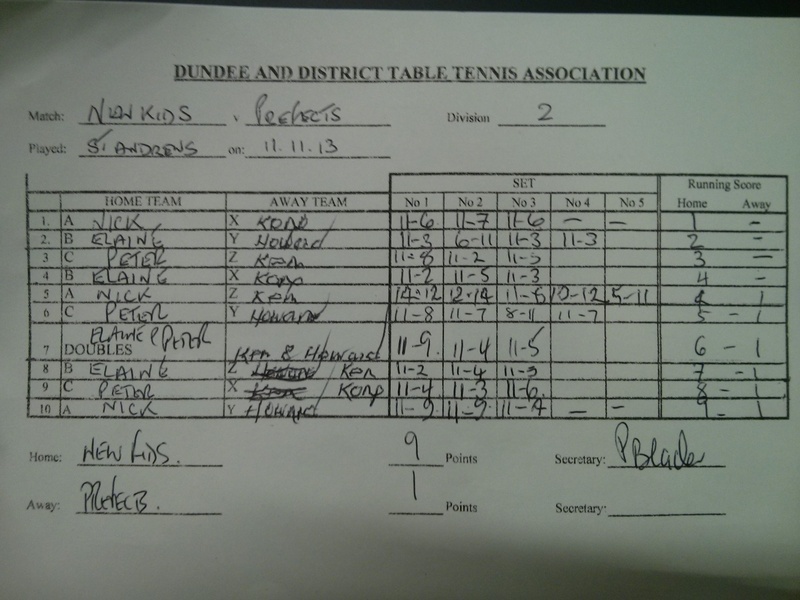 This entry was posted in Match reports, St Andrews Table Tennis Club on November 27, 2013 by standrewstt. The first week of November may have brought the winter chill to St Andrews but things are heating up nicely in the table tennis club. With Swots enjoying a free week, it’s the first time this season that the club has triumphed in all matches played. After a whitewashing from second division opposition in the previous week, Prospects set out at home on Monday to prove that they could punch at least one division above their weight. And prove it they did. 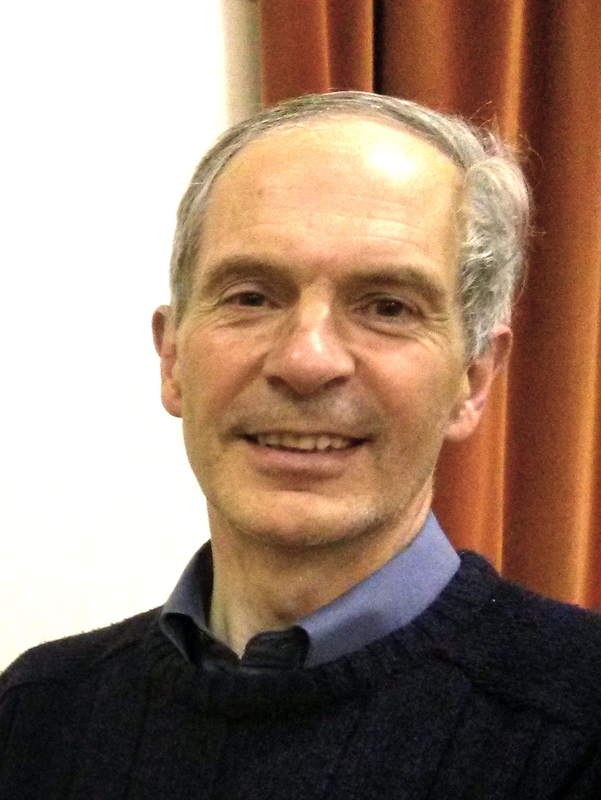 Playing in the Stanley Doubles Cup, Dave Beveridge, the even maturer Neil Lea, and fraulein Frederike Beinke, inflicted a stunning 5-3 defeat on third division Squires. The match was poised at 3-3 when Dave and Neil won the seventh game at a canter. Neil and Freddi didn’t waste the opportunity to finish the match in the next game, thus saving Dave and Freddi from having to return to the table for a nail-biting deciding game. Also in St Andrews on Monday, Prefects secured a comfortable Division 2 win, overcoming Rollercoasters from Dundee College by 7-3. 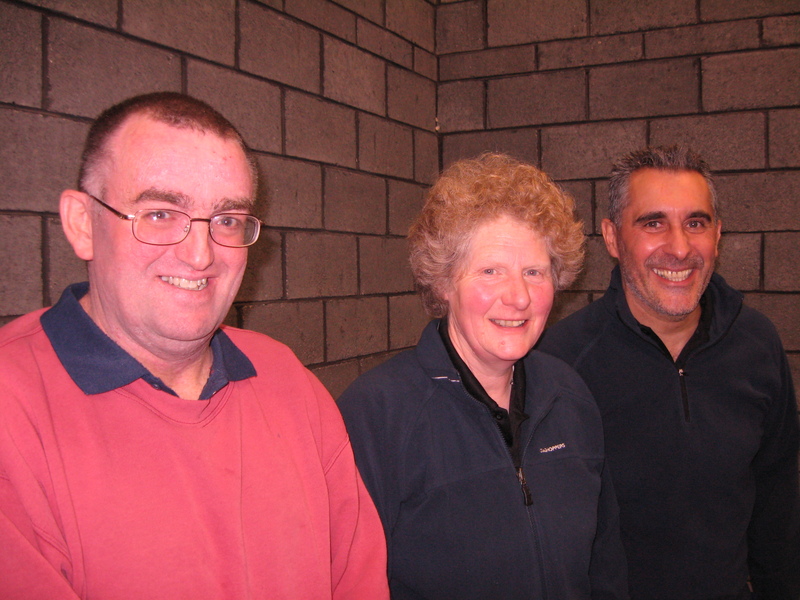 The points were economically won by Ian Smith (3), Kong Wan (2) and Ken Falconer (1). Ian and Kong also combined their skills to win the doubles match. The closest game was kept until the last when Kong, the king of five set matches, raced into a two set lead against Tony Cook, wavered in the next two, but regained his composure to win 11-6 in the fifth. The New Kids could yet go through the season unbeaten in Division 2 but the expectation clearly isn’t weighing too heavily on them. On Wednesday, Pete Bladen, Nick Shepherd and reserve Howard Lee inflicted a clinical 10-0 defeat on the Tigers at Dundee College. Tigers must have thought they could make a game of it when Alex Thom played an uninhibited, all-out style of attack to take a two set lead against Howard. But Howard steadfastly refused to be defeated and fought back to take the next three sets quite comfortably. That was as good as it got for the tamed Tigers who ended the night with their tails between their legs. 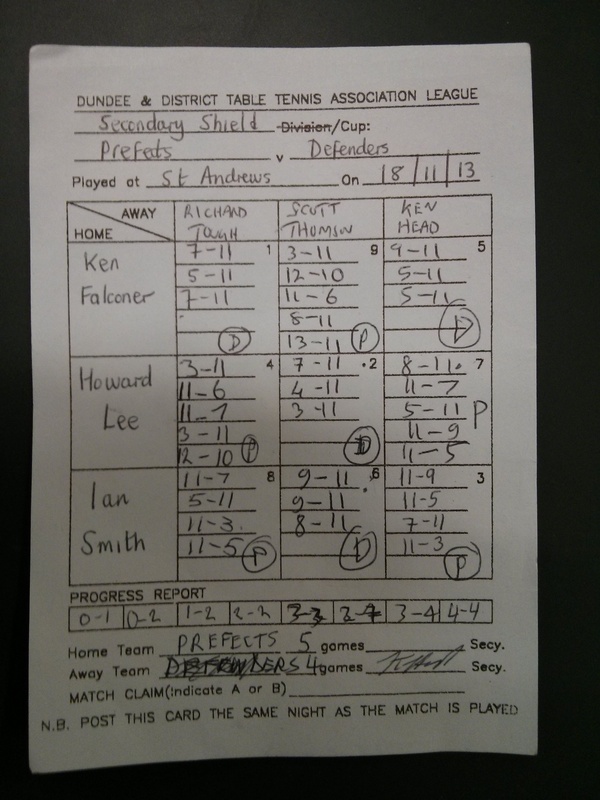 This entry was posted in Match reports, St Andrews Table Tennis Club on November 7, 2013 by standrewstt. 1000 hits – what a rally! The St Andrews Table Tennis Club website today passed the 1000 hit milestone. Thank you to everyone who has viewed the 18 posts. The site has been running for three months which means it averages about 10 views per day – although this is a very modest number, it is still a relatively high level of activity for a small club. The best day was Tuesday 29th October with a peak of 45 visits to the page. Please keep visiting for more news and pictures. 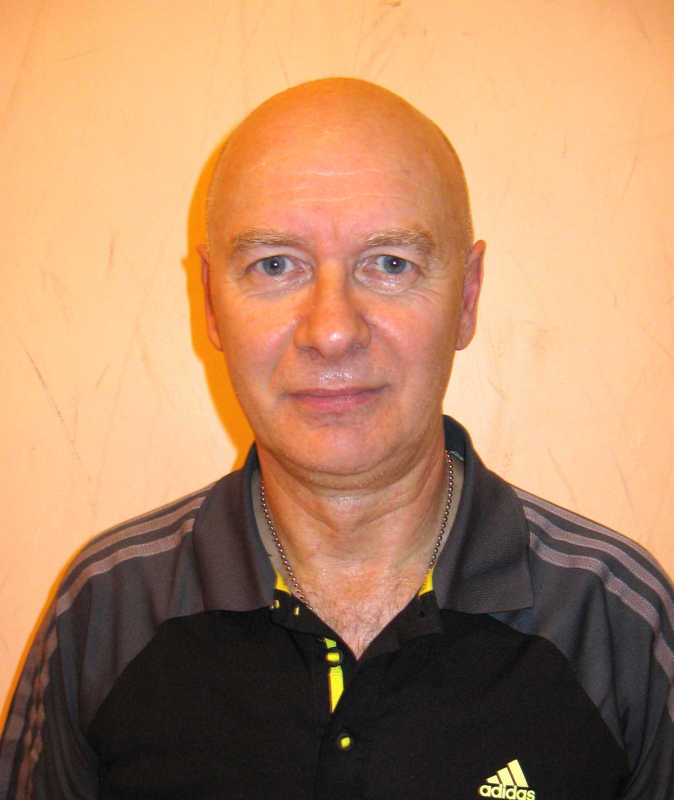 This entry was posted in St Andrews Table Tennis Club on November 3, 2013 by standrewstt.